The Power BI Report Server was made generally available on June 12th, 2017 as part of the announcement of Power BI Premium. 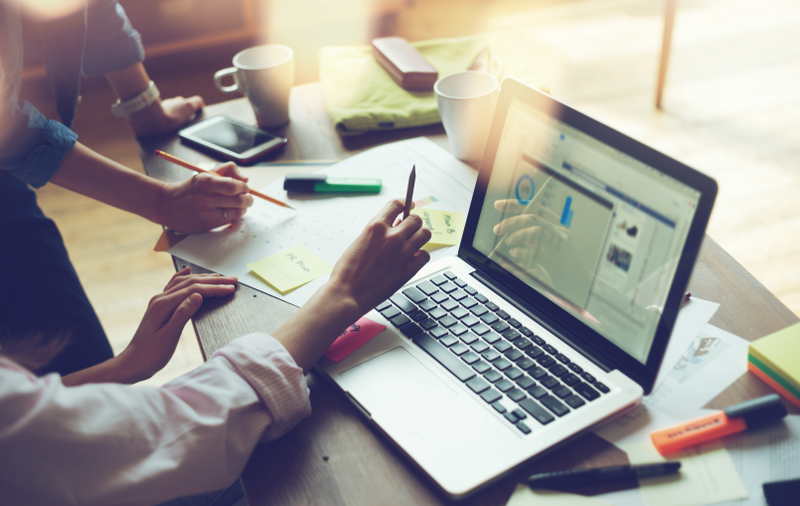 To this point, the Power BI Report Server has been largely overshadowed as it often finds itself as a sub-bullet of the Premium subscription model. 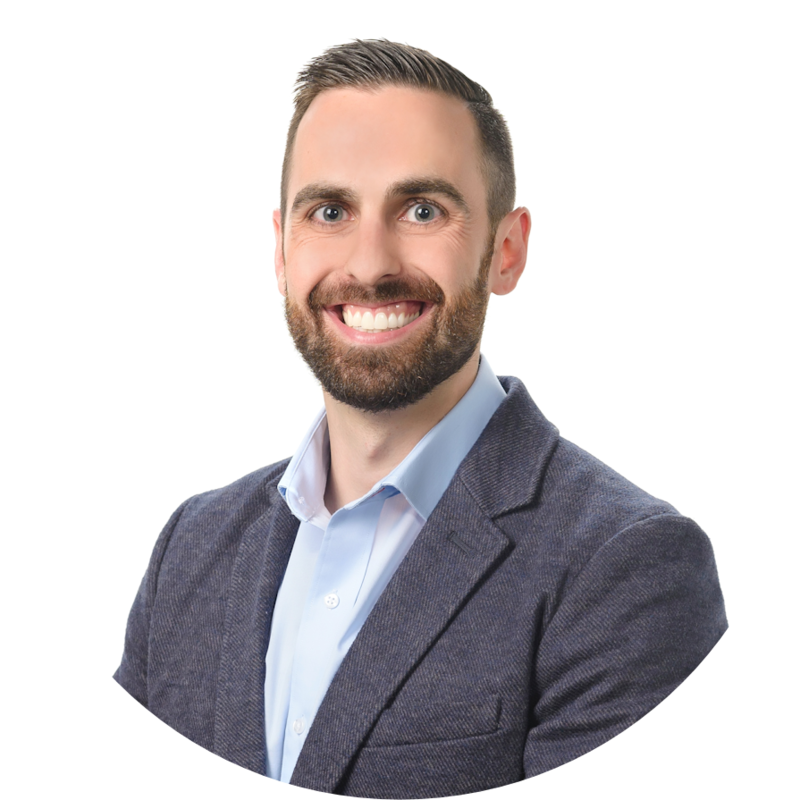 In the sections to follow, we will discuss what the Power BI Report Server is, review its key features, discuss how you can get your hands on it, and lastly, provide our 30-day impression of working with Power BI Report Server with an actual customer. WHAT IS POWER BI REPORT SERVER? The Power BI Report Server is a new, standalone product that allows organizations to host Power BI Reports on an on-premises report server. 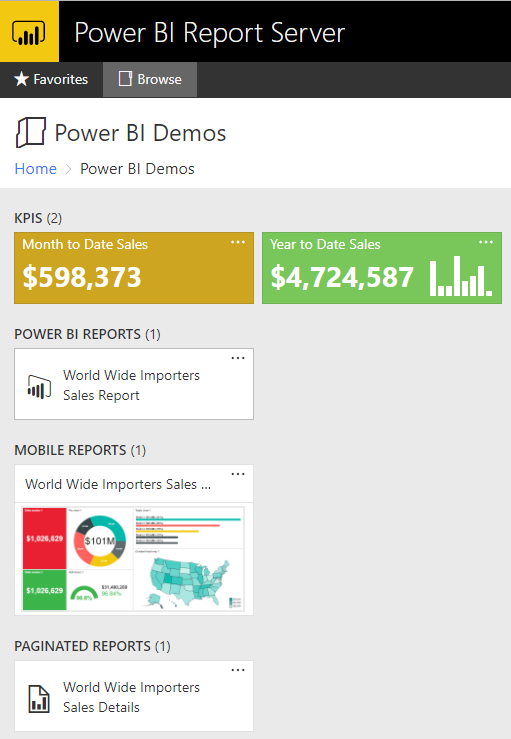 Additionally, the Power BI Report Server is built upon the same architecture as SQL Server Reporting Services, allowing you to also use the server to host paginated reports, mobile reports, and key performance indicators (KPIs), thus creating a “one-stop shop” for all your reporting assets. 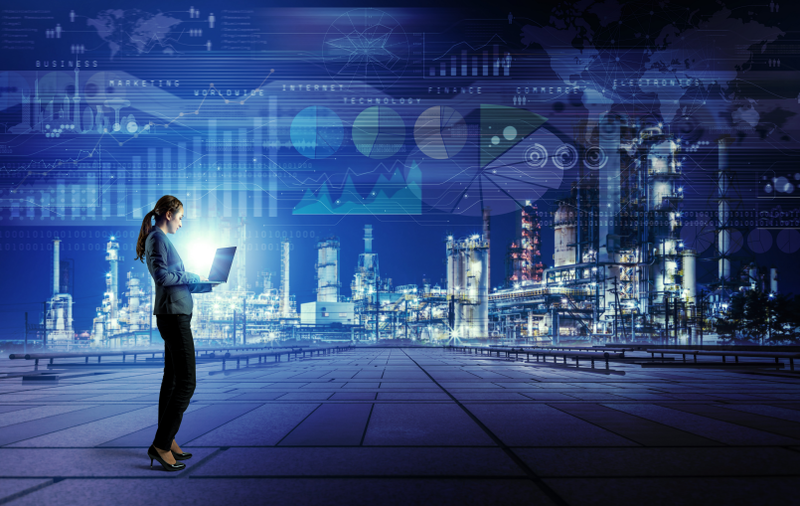 As discussed in the recent Microsoft whitepaper, Planning a Power BI Enterprise Deployment, there are several reasons why customers still want, and even need, an on-premises solution to host Power BI Reports. Suffice it to say that even in 2017 many organizations cannot, or are simply reluctant to, deploy their BI assets to the cloud. The Power BI Report Server serves as a solution to these customers who have been longing for an on-premises option for Power BI. The Power BI Report Server only offers a subset of functionality found in the Power BI Service, however, as stated above, it is built upon the same platform as SQL Server Reporting Services (SSRS). Simply put, you can think of the Power BI Report Server as a superset of SSRS. This can’t be stated enough. Finally, an on-premises solution for sharing and collaborating on Power BI reports with your colleagues! As an added bonus, the Power BI Report server comes with all the functionality found in Reporting Services, thus allowing you to also deploy paginated reports (.rdl), mobile reports (.rsmobile), and KPIs to the server, thus supplementing your Power BI reports. This is something that not even the Power BI Service can lay claim to. This also means that if you already have a Reporting Services report server, you can easily migrate/upgrade your report server database to be compatible with Power BI Report Server. NOTE: Your report server must be at least SSRS 2008 or greater. The Power BI Report Server can render custom visuals, which adds almost 100 more visualizations to your toolbelt while authoring reports! You can connect to your Power BI Report Server via the Power BI Mobile app! Power BI Mobile currently supports iOS, Android, and Windows mobile platforms. Power BI report rendering allows for the same functionality you would expect if you’re familiar with the Power BI Service. Functionality including slicers, cross-filtering, tooltips, and underlying data exploration are all available. Perfect for those who simply “want to see the numbers”. 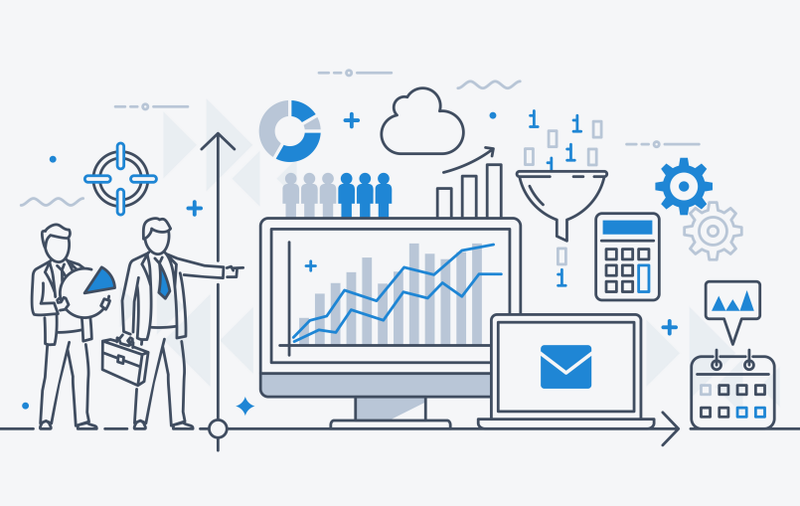 Having an on-premises solution for hosting Power BI reports is a great start, but we would be remiss if we didn’t discuss some key limitations. As its name implies, the Power BI Report Server can only be used to host Power BI reports. Cool features found in the cloud offering, such as dashboards, streaming data, and “Q&A”, are not available. Only reports authored in Power BI Desktop can be hosted on the report server. Speaking of Power BI Desktop, the Power BI Report Server is intended to be used in tandem with a new Power BI Desktop client that is optimized for on-premises development. This will only be an issue if you have a hybrid Power BI implementation in which you are leveraging both the Power BI Service and the on-premises Power BI Report Server. For example, you may use the Power BI Report Sever for hosting sensitive reports that should remain behind your corporate firewall. Technically, you can still use the default Power BI Desktop for report authoring, however, you should be extremely careful not to introduce any features in your report that are not yet supported by Power BI Report Server. Otherwise, your report may not render as expected when viewing from the web. While we’re on the topic, Power BI Desktop preview features are not supported by the Power BI Report Server. That means features like custom report themes will have to wait. In fact, the new Desktop client optimized for on-premises doesn’t even give you the option to turn on preview features. Thus, another reason you should stick to the Power BI Desktop client that is suited for your situation. Currently, you only have the option to print a Power BI report from the report server. Options to export the entire report as an Excel file, image, or PowerPoint slide to be used in presentations are lacking. Power BI reports must connect to an Analysis Services data model. The good news: both Tabular and Multidimensional models are supported. The bad news: those are the only data sources that are currently supported. WHAT DOES THE PRODUCT RELEASE CYCLE LOOK LIKE? Unlike SQL Server Reporting Services (SSRS), which follows the same release cycle as SQL Server, the Power BI Report Server will follow a quarterly release cycle (four times per year). This will coincide with a Power BI Desktop release that will be optimized for the on-premises server. While a quarterly update is nowhere near as frequent as the monthly Power BI updates we’re accustomed to, it is still very much a welcomed timeline as opposed to following the SQL Server product release cycle. HOW CAN YOU OBTAIN POWER BI REPORT SERVER? If you choose to go the Power BI Premium route, you are permitted to install Power BI Report Server on-premises with the same number of cores as specified in your Premium capacity subscription. This is a good option for those organizations that are looking to implement a hybrid Power BI architecture (both cloud and on-premises). Acquiring Power BI Report Server via active Software Assurance is the recommended approach for organizations that plan to stay on-premises only. NOTE: An important caveat of Power BI Report Server is that although it is an on-premises solution for hosting Power BI reports, you still must purchase Power BI Pro licenses for any report authors. HOW DOES IT FIT IN WITH EXISTING MICROSOFT PRODUCTS? The product comparison chart below can be found on the SQL Server Reporting Services Team Blog. I’ve included it in this post because it does a fantastic job explaining how the Power BI Report Server bridges the gap between traditional Reporting Services and the Power BI Service (cloud). Additionally, the image below shows what a Power BI Report Architecture may look like in your organization. 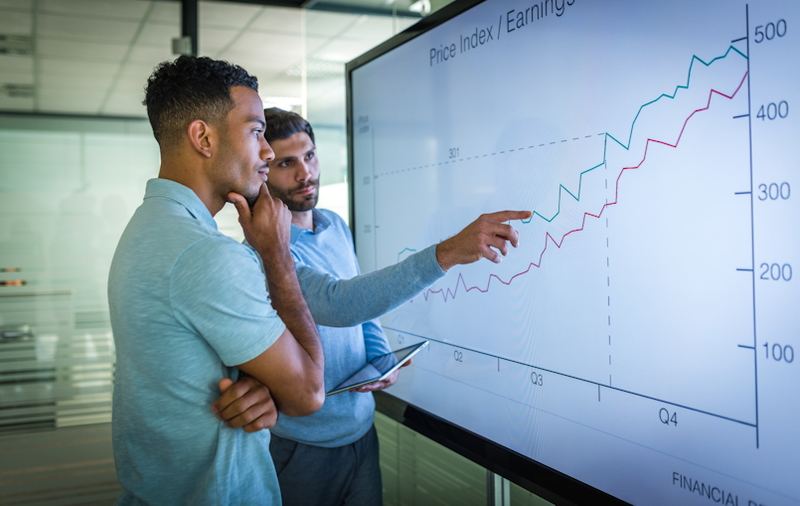 Power BI has done a terrific job building enthusiasm in its products and establishing a foothold in a data visualization market that was once dominated by the likes of Tableau and Qlik. However, one of the chief complaints of Power BI was that it didn’t have an on-premises offering. I have had actual discussions with IT directors who favored Tableau over Power BI simply because, with Tableau, they could have an on-premises solution. The craziest part was that they even liked Power BI’s development features and interactivity better than Tableau’s! With the release of the Power BI Report Server those conversations will be a thing of the past. We have been using the Power BI Report Server for over a month now at one of our largest customers. Simply put, it rocks! The ability to set up a “one-stop-shop” reporting solution for our customer has been very well received. The fact that users don’t have to navigate to one site to view paginated reports, and another site to view Power BI reports, is a huge win. Our goal was always to implement SSAS Tabular models for our semantic layer as part of a new data warehouse initiative, so we have no complaints over the lack of data source variety. However, we would love to see a future introduction of features such as custom report themes and Power BI report subscriptions. Overall, the Power BI Report Server has exceeded our expectations and our customer is very happy with its features. 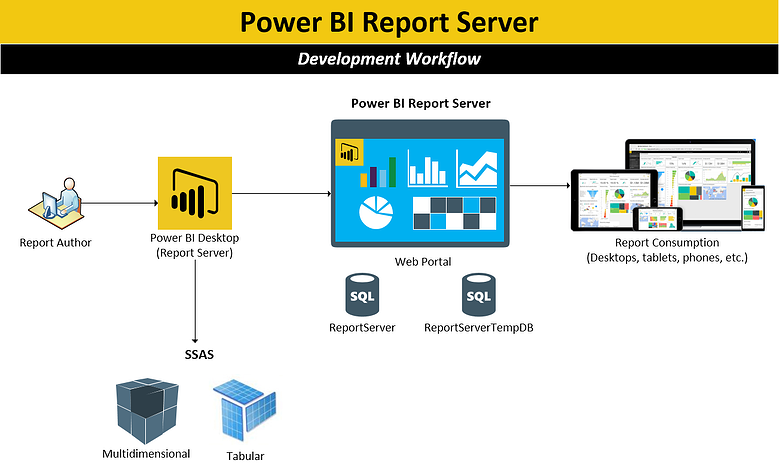 Have questions about Power BI Report Server or just want to learn more? Contact us! We would be happy to share more examples of how you can also take advantage of this great technology.